I loved this one too. I haven’t read Still Alice yet, but I’m looking forward to it. 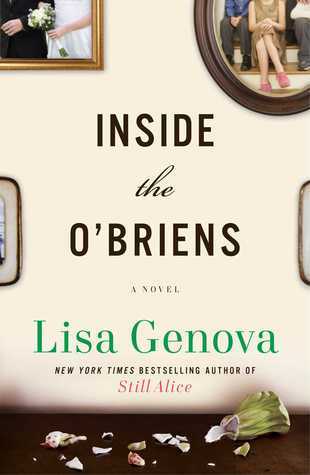 I absolutely love this author and can’t wait to read Inside the O’Briens. Did you read Love Anthony?